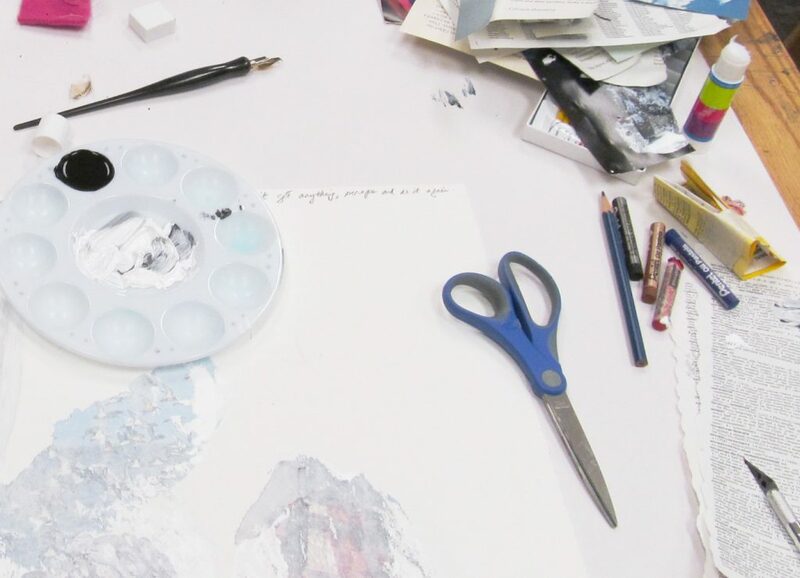 Explore the art of mixed media collage by creating text and image works using all kinds of materials. View the gallery exhibition by Lyse Lemieux, then join the artist for some “cut and paste” fun. All materials provided, all levels of art skills welcome. Recommended for ages 16+. Admission is by donation.